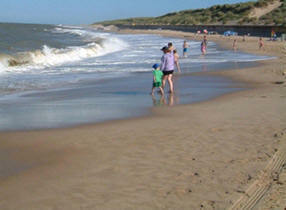 The home of Norfolk's best blue flag beach! 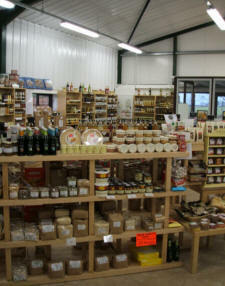 Cook's farm shop is situated west of Sea Palling on the B1159. 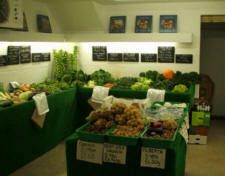 Home Grown produce, including quality potatoes are available all year round and the shop is open every day. 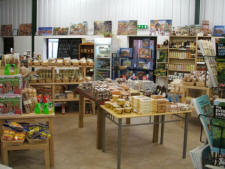 We also sell Free Range Eggs, Honey, Preserves, Chutneys, Cakes, Cookies and much more. 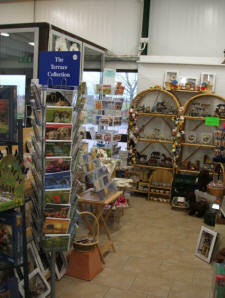 Also available are bedding plants & hanging baskets when in season.